-- Launch of the new university. -- Launch of a new Alumni Association. -- Details about the Regents' Engineering Transfer Program. -- Details about the new film production certificate program. -- Change of venue for the university's home soccer team games. -- Details about a new STEM building planned for the Warner Robins Campus. -- A review of the foundation's first golf tournament. 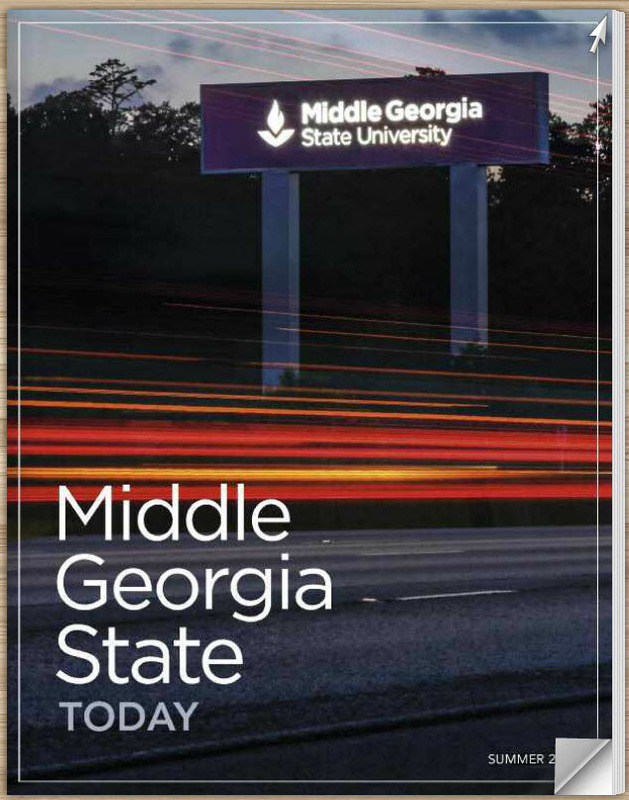 -- A review of the Georgia Academy program on the Cochran Campus. -- A feature on a man who made an unusual donation to the foundation. -- Photographs from the 2015 graduation ceremony.